Unlimited sizes, shapes, and colors allow you to achieve your design goals for any space. 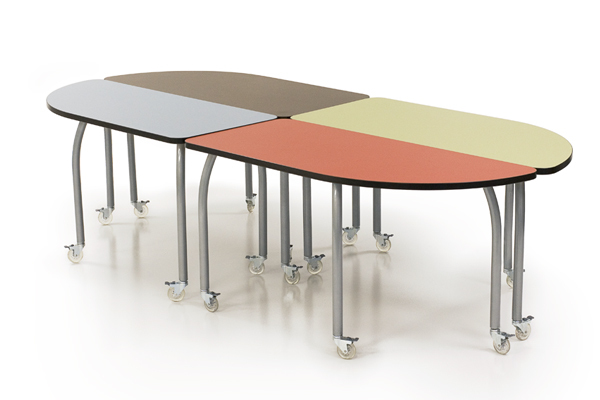 Our tables can be built to match and interact with other tables, student desks, and teacher desks for a cohesive look. 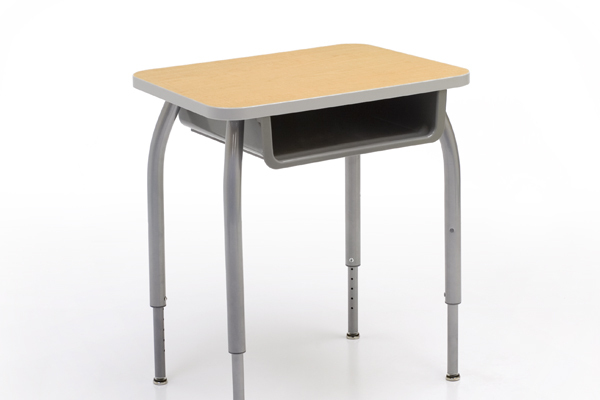 The perfect compliment to our fixed tables, the Symmetra Flip-Top adds the beautiful design of our Symmetra series to an extremely functional multipurpose table. 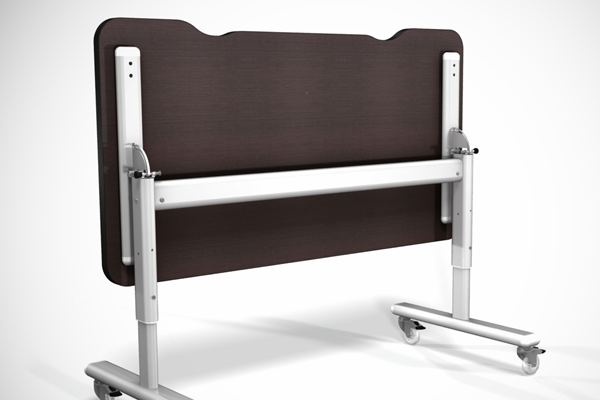 Designed for maximizing the usability of any space with its nesting capabilities. 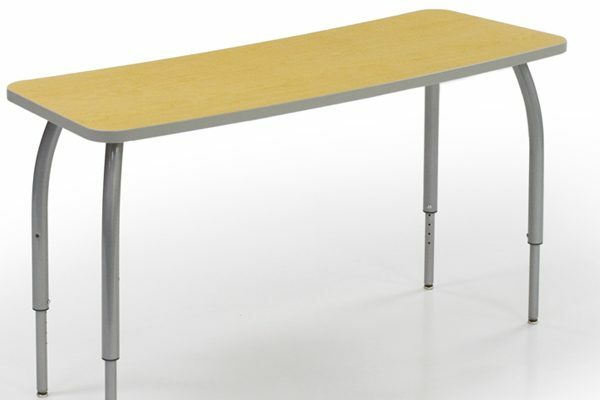 Simply unlock the table top from its fixed position and tilt the surface down.